Easy to use OpenDeck MIDI firmware preloaded on small Arduino Mega compatible board. 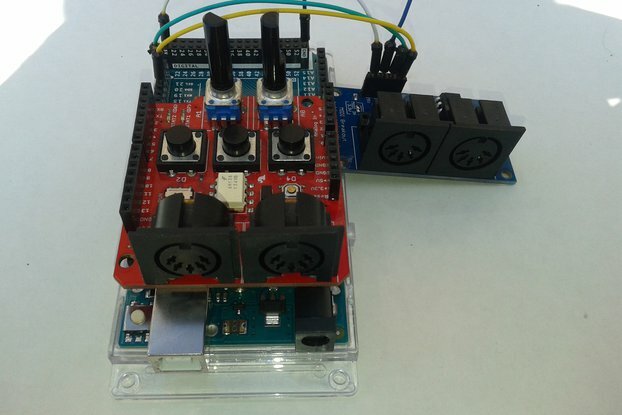 Ever wanted to create MIDI controller with Arduino? Got stuck with firmware updating and programming? If so, OpenDeck is the MIDI firmware you've been looking for. OpenDeck is an open-source platform for building custom MIDI controllers compatible with any MIDI software and hardware on any OS. Instead of spending time on circuit design, programming, and solving lots of unnecessary problems, simply connect components of your MIDI controller into OpenDeck-loaded board and you’re done. 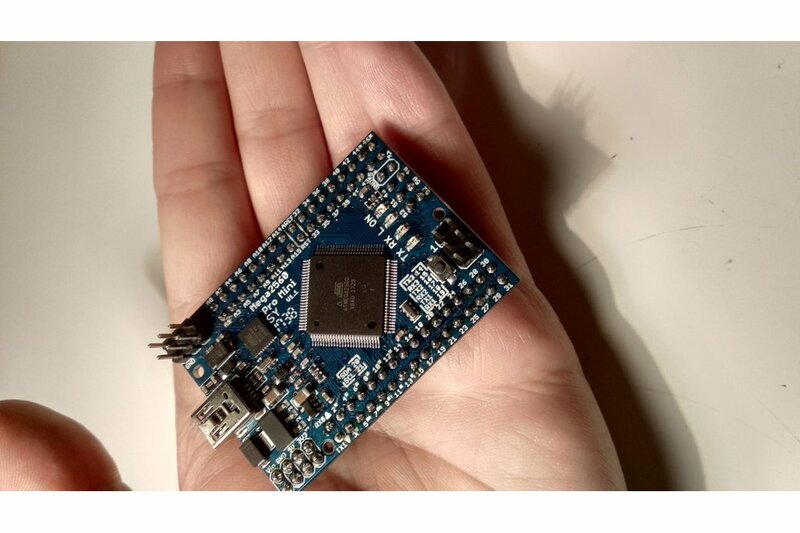 This small Arduino-mega compatible board is perfect for embedding into you actual MIDI controller, as well as prototyping on breadboard. OpenDeck supports sending of both 7-bit and 14-bit Non-Registered Part Numbers (NRPN), latching messages on buttons, various encoding modes for quadrature encoders, LED control using MIDI In (blinking in sync with MIDI clock is also supported), configurable MIDI channels etc. A full list of supported features can be found here. Additionally, MIDI In and MIDI out (requires additional components) is supported as well as OLED/LCD displays via I2C.